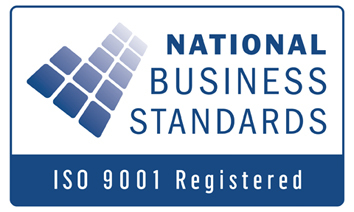 F3 Sheetmetal is proud to announce that it has been certified with NBS ISO 9001:2008! This award recognises our Quality Management System. We would like to thank all the staff for their team effort to getting us to the stage we are today. reliability, accuracy and timeliness. Our success is based on continuously improving the effectiveness of our products, processes, and quality management system. This award is testament to our high quality of service, product and internal process. We all strive for excellence and this award goes hand in hand with our ongoing goal.